14033 Pinyon Pine Lane Charlotte, NC. 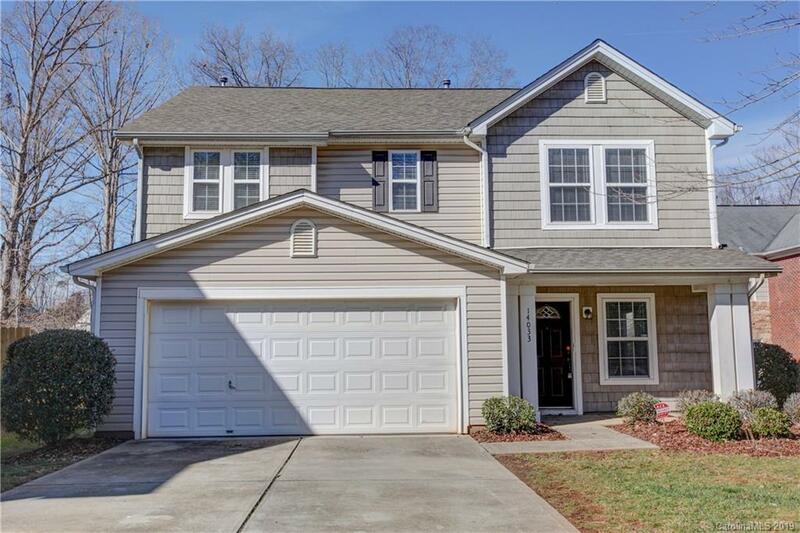 | MLS# 3464981 | Provident Living (704) 609-5362 - Jean Griswold - Your Trusted Real Estate Advisor - Call Jean for all of your real estate needs. Great rental property on cul-de-sac in swim community! Freshly painted interior; carpets and interior professionally cleaned. New roof 2019. Kitchen appliances new 2014; microwave new 2018. Living room, family room with gas-log fireplace overlooking peaceful back yard, kitchen/dining on main level. Master, 2 secondaries, loft and laundry room on upper level. Oversized patio in rear! Home warranty and monitored security system included! Ready for move-in!